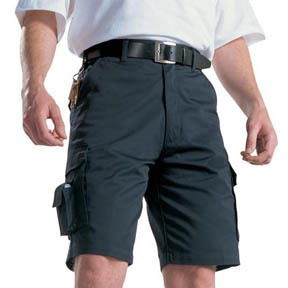 Wholesale Dickies Shorts from the famous workwear supplier. Ideal for outdoor work in the warmer months. Logo your items for a little extra (currently from £1.10 per item). We offer next day delivery to the UK.. Please take the time to check out our range of Dickies Trousers and Jeans.